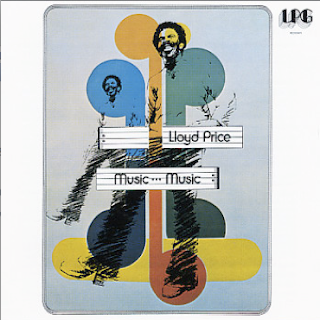 'Uphill Peace Of Mind' Lifted from the 1976 LPG released LP 'Music...Music', Lloyd Price's cover of an earlier version by Frederick Knight. There's a bunch of other versions including Kid Dynamite's which was sampled on 'Shakiyla' by the Poor Righteous Brothers in '91. The UK's Carol Grimes and a great slow disco cover by Yvonne Elliman...But we like this version....Njoy!